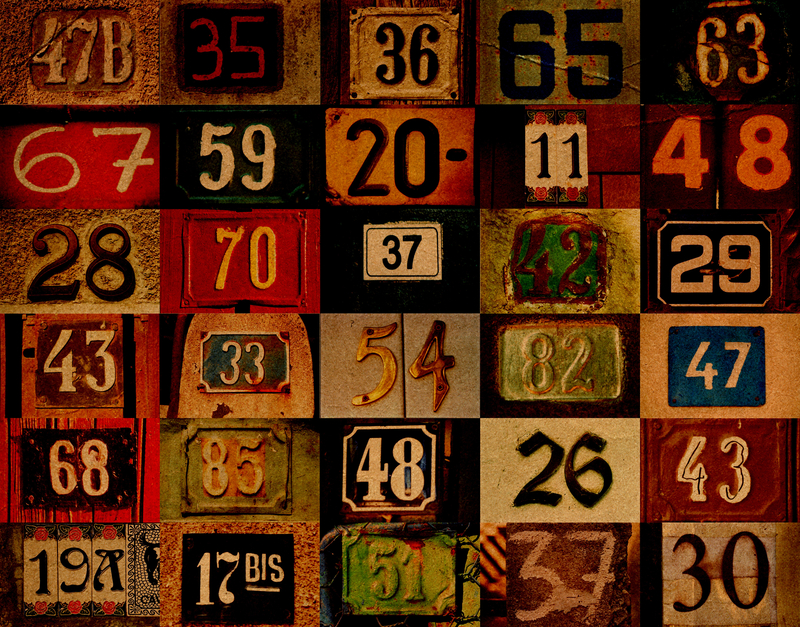 In numerology, each year represents the beginning of a new energy vibration. 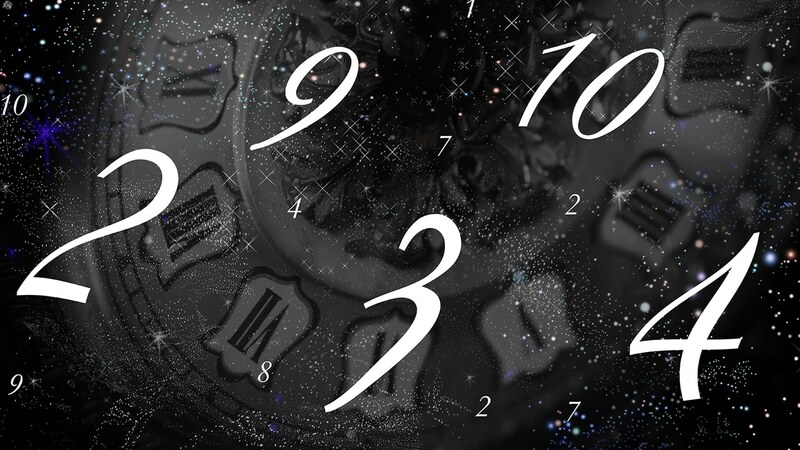 Each year is indicated by a single-digit number, known as the Universal Year. It represents the overall energy that affects the whole world. Each year will have its own unique set of challenges and positive influences. To calculate the Universal Year, you simply continuing adding the digits together until it’s reduced to a single-digit number. So for 2019 you add 2 + 0 + 1 + 9, which equals 12. To reduce 12 to a single digit, you add 1 + 2, yielding the Universal Year of 3. When calculating a Universal Year, the end result is a single digit. But each component number has its own meaning. As shown above, 2019 first reduced to a 12, which subsequently reduced to a 3. This means 2019 is a 12/3 year. The number 12 represents the type of education that’s best shared for the greater good. This relates not only to practical education, but also spiritual education. This makes 2019 an ideal year to focus on meditation and to follow your intuition. According to your numerology report, listening to your intuition corresponds perfectly with the energy of a 3 Universal Year. The number 3 is associated with creation across many beliefs, practices, and cultures, including numerology. Since 2019 is a 3 Universal Year, we’ll likely see many new innovations and ideas that will have positive impacts on our precious planet. As the number 3 also represents nature, 2019 will certainly be a year for finding positive answers to environmental questions. Widespread interest in organics and natural products will continue to grow as those items become more and more accessible. A 3 Universal Year on more personal levels will be one of self-expression through creation and art. It’s also a year for socializing more often. being more outgoing, forming closer bonds in existing relationships, and making new friends are all supported. The year 2019 is set to be the poster year for positivity. It hopefully will also be a year that the majority of people find uplifting spiritually. For July, the seventh month, you would use 7. For the day, 10, you would add 1 + 0, which equals 1. For the year, 1980, you would 1 + 9 + 8 + 0, which equals 18. To reduce, add 1 + 8, which equals 9. Then add those numbers together: 7 + 1 + 9 = 17; to reduce, add 1 + 7, which gives a person born on that date the Life Path number of 8. Now calculate yours! Remember you need to reduce your Life Path Number to its one single digit. Now you can read below for your own personal 2019 Life Path reading! Life Path number 1: Focus on your relationship and your business skills in 2019. You will certainly reach higher levels of collaborating, listening, learning, and awareness. Life Path number 2: Focus on setting boundaries, expressing yourself, and bettering your relationships. If 11 is your master number, the name of your game is creativity. Life Path number 3: Seek professional coaching, or offer your own personal coaching services if that appeals to you. Also focus on good luck and artistic expression. Make sure you seek support if you need it during the year’s ebbs and flows. Life Path number 4: Loosen up and learn how to go with the flow as you focus on your own personal development. If 22 is your master number, your spotlight for 2019 is on sensitivity, optimism, and outward expression. Life Path number 5: Focus on laughing more, letting go, embracing change, and sharing your feelings. This year will be great for you if you don’t fight it. Life Path number 6: Try to find more ways to share. This may even lead on a new career path, if that’s what you’re seeking. If 33 is your master number, you’ll increase your sensitivity, communication skills, and artistic expression this year. Life Path number 7: Get out and have more fun this year! Focus on your sense of humor. Be sillier. Also expand your emotional arena. Life Path number 8: Find ways to share your knowledge of spiritual pursuits, material manifestation, relaxation, and, socialization this year. Try working more with other people, too. Life Path number 9: In your own unique way, work on improving yourself and on overcoming the blocks on your life path. Don’t forget to share with others about what you learned. 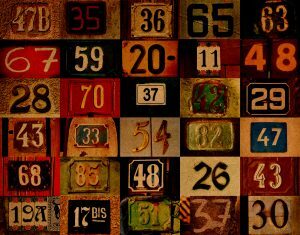 Numerology can reveal quite a bit not only about who you are, but also about where you’re headed! To learn more, schedule a reading with a numerology psychic right now! Do you want to discover ways to build a better future for yourself? 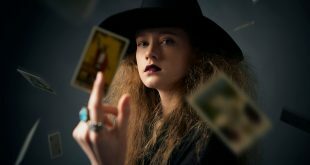 A reading with a PsychicOz.com life path psychic may help. If you’re going in the wrong direction, a life path psychic can help you discover a more suitable path. Next Do Psychic Abilities Run in Families?